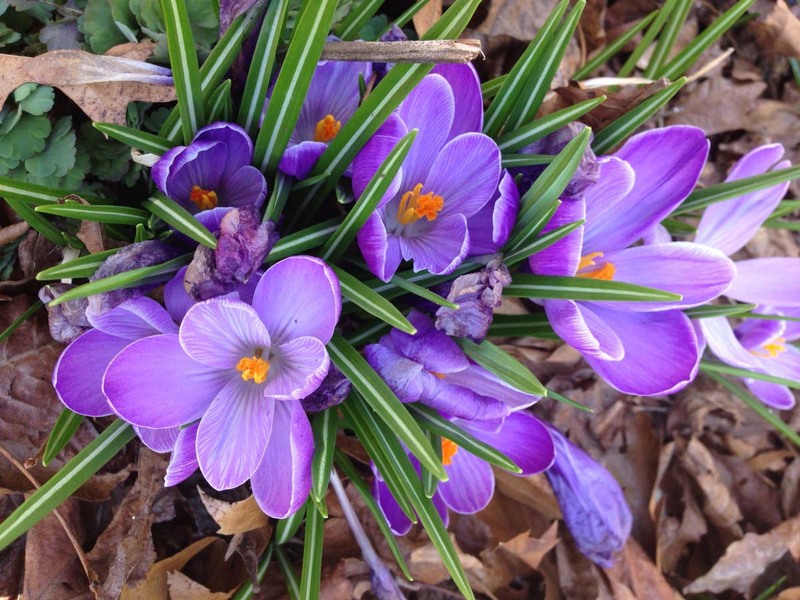 Our Crocus flowers were in full bloom on Monday (April 13th) , and now they’re starting to fade. Here are a few closeups of them while they were in their prime. 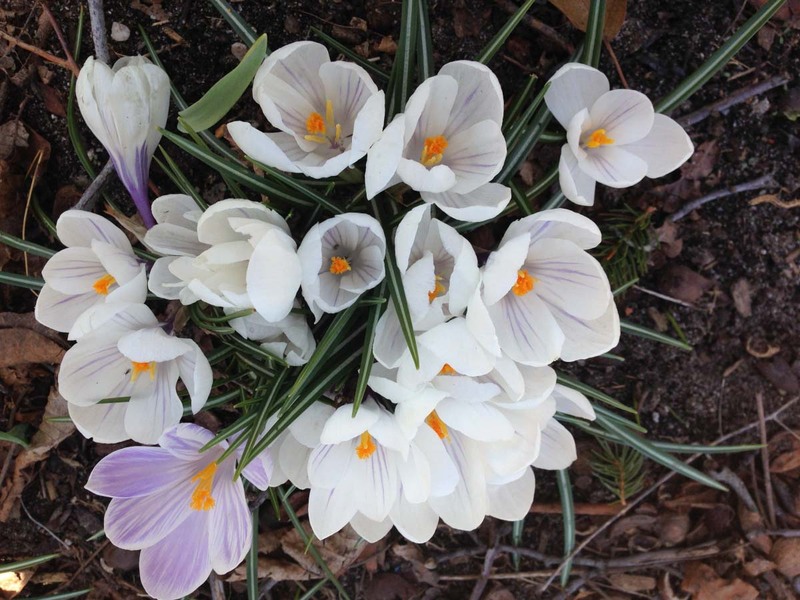 Crocus are awesome plants to have, because they come back every year and the colors are bright and beautiful no matter what strain of plant you are growing. 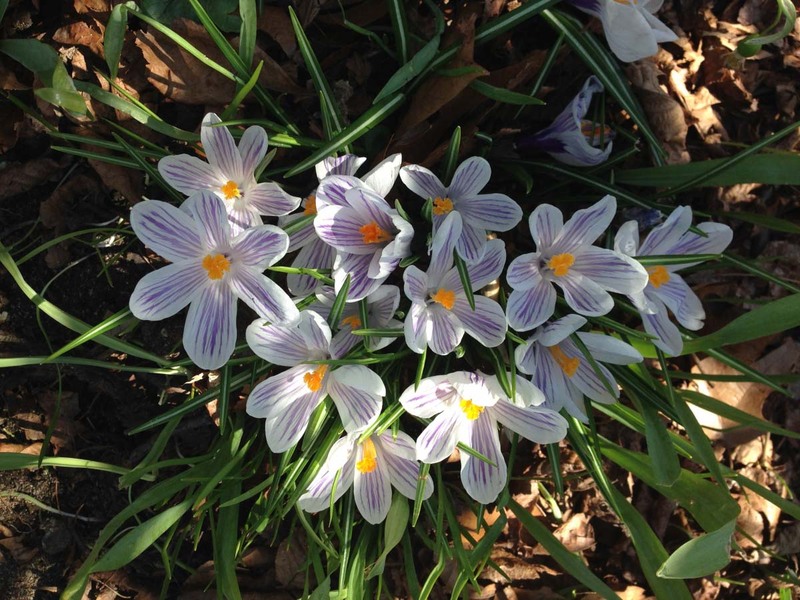 Light purple crocus has slightly darker purple veins. 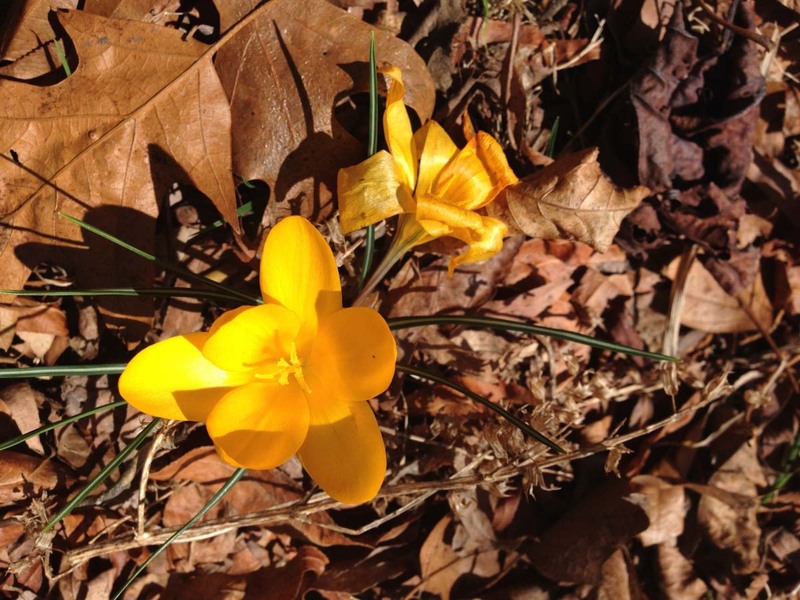 We only have one yellow crocus on in the yard, and it's almost always the first one to bloom. This one is starting to fade while the rest still look very good. This little tete-a-tete daffodil was the first to bloom this year. You can see how small this daffodil is, blooming shorter than the crocus behind it. Crocus bloom between the fading snowdrops on the front berm near the driveway. Big clumps of daffodils are getting ready to bloom. Should start popping in a few days. 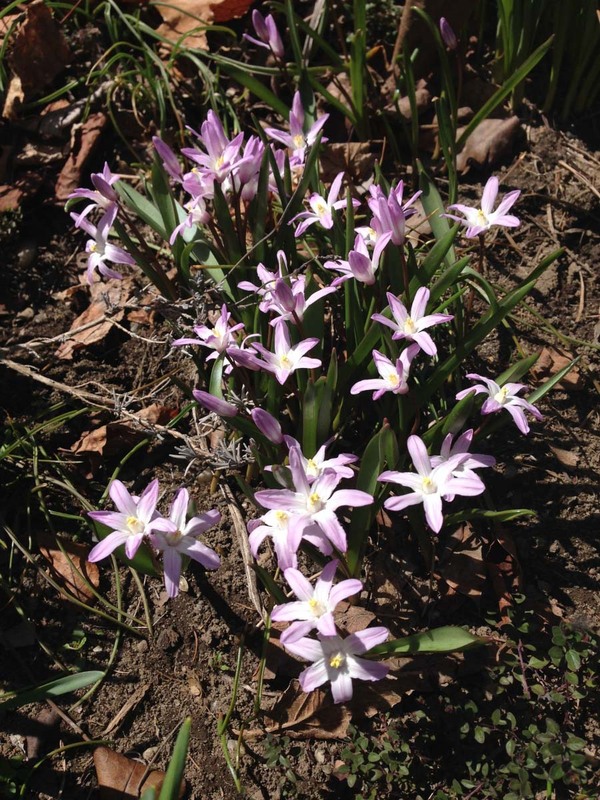 Posted in Our Garden and tagged Crocus, Gardening, Gardens, LI, LI Gardening, Long Island, Our Garden, Spring, VanDyke, VanDyke Gardens, VD Gardens, Whats growing, Whats in Bloom.